I ordered diamond jewellery. I was kept informed on the production process and the shipping – received an email at every stage. The diamond ring is magnificent. It is nicely packaged in an attractive box. I am extremely happy with the service provided by Baunat. They took what I wanted into account in respect of early delivery and the different delivery address. I was also pleased to see the certificate. 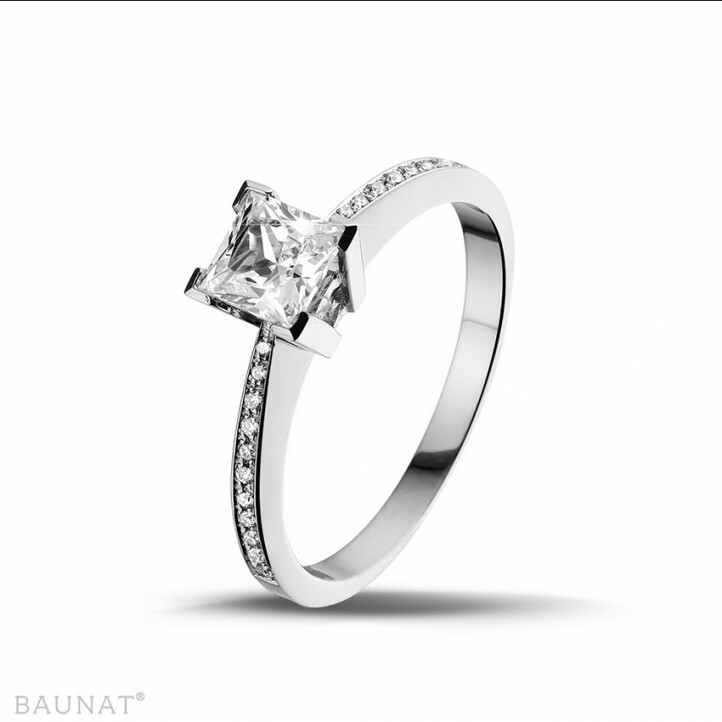 Any time I want jewellery in the future, I will definitely use Baunat! 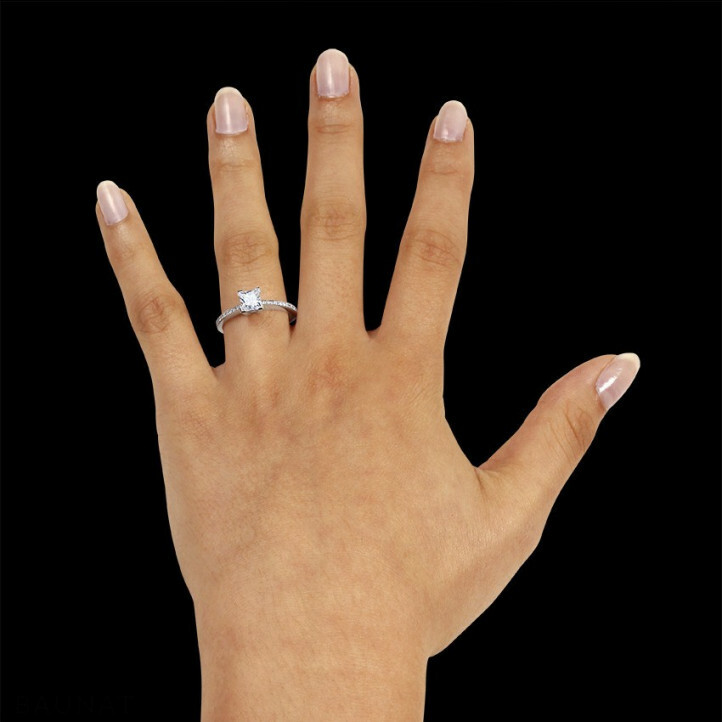 It is easy to choose the diamond ring, the website is very easy to understand and the important details are noted down. Very happy with my choice and excellent quality-price ratio. Showing your engagement ring on social media? Increasing numbers of women are choosing for a hand lift beforehand. How to avoid such an expensive treatment? Read it here. Flowers often serve as inspiration for a jewel. Discover our collection of jewellery with a natural touch. 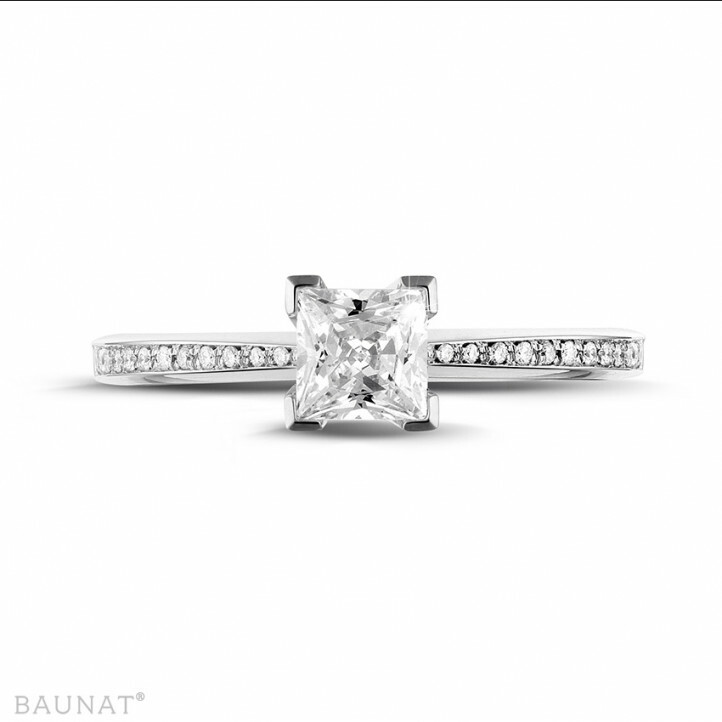 Located near the central train station in the north of Belgium, the Antwerp diamond district is the place to discover to buy splendid diamond jewelry. 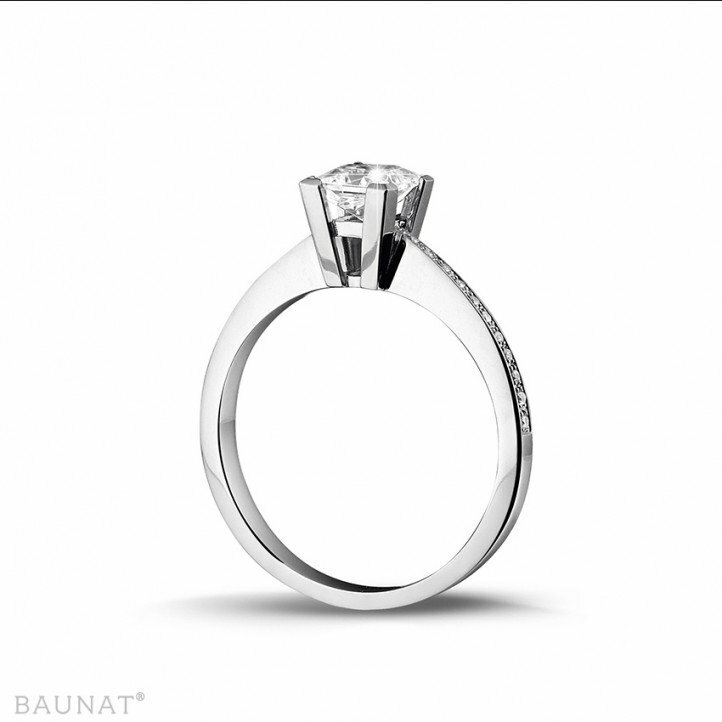 Visit the BAUNAT showroom in the heart of the Antwerp diamond district.